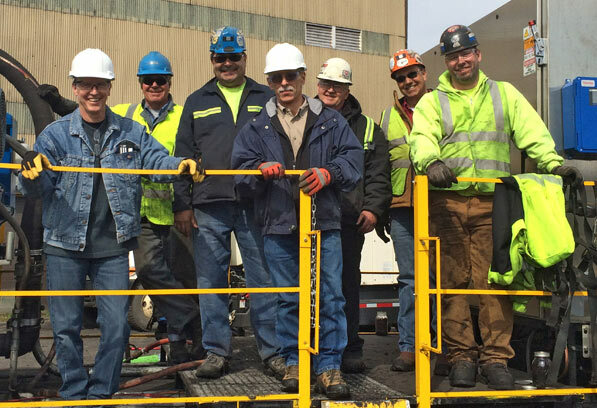 Somerset Coal International teamed up with Centrisys Corporation, one of the best centrifuge manufacturers in the United States, to discover the key to optimizing the solid bowl centrifuge, delivering ultra-fine coal at moistures between 15 and 23% to your clean coal belt. 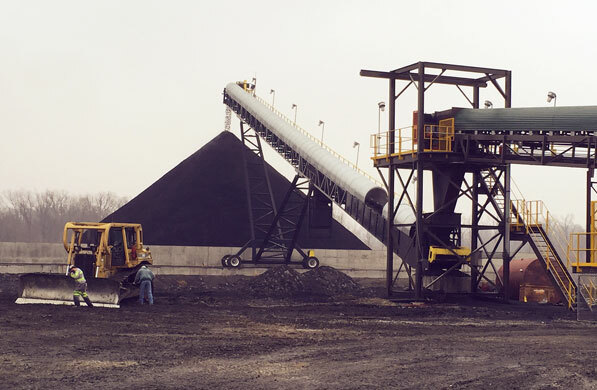 Founded by individuals with decades of experience in the mining and minerals industries, Somerset Coal International is leading the way in fine coal recovery. We offer our breakthrough Sub325® fine coal recovery system to deliver real results to the mining industry at no cost and no risk to our customers. Being long-time coal people, we understand the economic pressures that many mines are facing and are committed to using our technology to generate real value and increased revenue for our customers. Key to our success is our commitment to honesty, safety and sustainability. being a responsible corporate citizen in the communities where we operate. 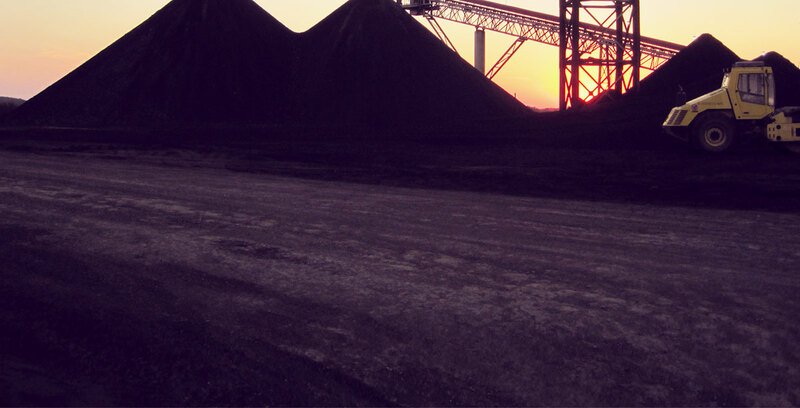 Click here to learn more about Somerset Coal and our Sub325® technology. Our innovative solutions for the coal industry are unique, practical and economically beneficial in a big way! In this spirit, we recently acquired Somerset Environmental Solutions, Inc., a company offering an amazing product for AMD treatment. Its revolutionary Maelstrom Oxidizer® system is a water remediation technology that provides incredible chemical savings and helps keep customer sites in compliance more consistently. Learn more at www.somersetenvironmental.com. 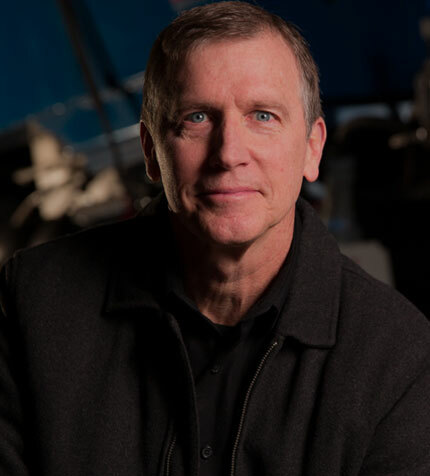 Lynn Shanks brings more than 30 years of industry experience to Somerset Coal, most recently as operating as the Chief Executive Officer and President of PBS Coals, Inc and President of the Pocahontas and Carter Roag Coal Companies (a subsidiary of United Coal Company LLC). His leadership in the coal industry also includes working as the Vice President of Operations at Century Coal and as the President/General Manager at Maple Creek Mining. Lynn is a member of the Pennsylvania Coal Association, Pennsylvania Coal Board and the Holmes Safety Association. He earned his BS in Mining Technology – while also studying Mine Management and Business Management – at the University of Kentucky. 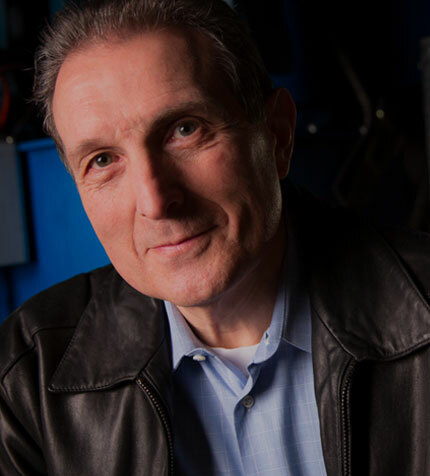 Richard Troiano has more than 30 years of experience in the science, technology and data communications sectors. His previous experience includes working as CEO of a biosensor manufacturer and as a consultant to companies such as AT&T and Pfizer. In the 1980s, Richard worked as Director of Microcomputer Labs for Stanford University/Digital Equipment Corporation. The joint SUNNet project was the birthplace of both SUN Microsystems and Cisco Systems. As one of Cisco System’s first employees, Richard was Director of Middle Eastern and European Operations. Richard earned his BA from Columbia College and MS from Columbia University School of Engineering and Applied Science. Jeff Hayden has 30 years of experience in the coal mining industry—most of those years spent in key senior management positions. 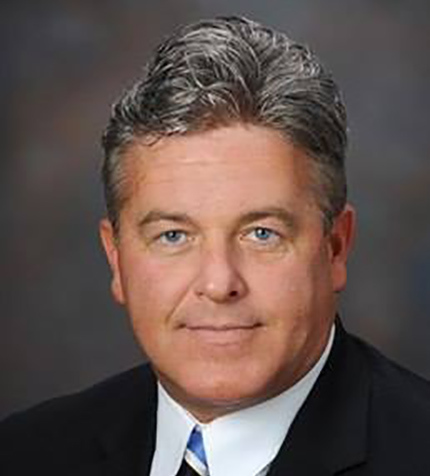 His extensive leadership experience includes serving as Senior Vice President of Engineering at Phoenix Coal Corporation, Vice President of Development at Green River Collieries and most recently as Vice President of Engineering of PBS, Coals, Inc. Jeff also spent several years as an independent mining consultant, helping mining companies with acquisitions, business development, permitting, budgeting and project justification. Jeff has served as an Executive Board Member of the West Kentucky Coal Association and as President of the Kentucky Mining Institute. He is Lean Management Certified. Jeff earned his BS in Mining Engineering and his MS in Civil Engineering from the University of Kentucky. 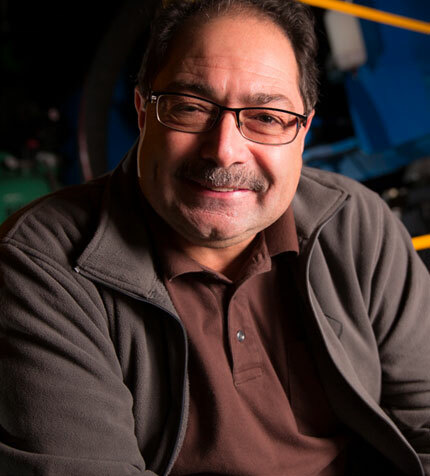 Nick Massini has 38 years of experience in the coal industry, with 29 years of management experience. Nick’s mining and process experience starts at the mine face and extends through every aspect of coal including master mechanic, master electrician, mine superintendent and plant manager/superintendent. His recent employment history includes serving as Vice President of Coal Preparation at PBS Coals, Manager of Processing Murray Energy, Manager of Processing 84 Mining Company and Technical Expert Coal Process and Iron Ore Beneficiation for AOA Severstal RU. Anthony Quin brings over 20 years of international experience in the resources, energy and infrastructure sectors to Somerset Coal. Anthony previously worked as the Managing Director of Carabella Resources Limited, while also serving as the Chief Development Officer of BHP Billiton’s Metallurgical Coal business—the world’s leading metallurgical coal exporter—for 14 years. Anthony’s extensive experience also includes strategic leadership, business development, capital projects and business structuring as a founding Director of Newcastle Coal Infrastructure Group, one of the world’s largest coal export terminals. 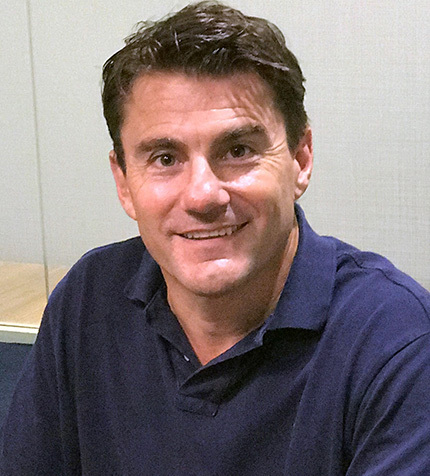 Anthony earned his Bachelor of Economics (Honours) from Monash University in Melbourne and is a member of the Australian Institute of Company Directors.